Today, we are excited to announce that Portworx is a Google Launch Partner for enterprise storage for Google Kubernetes Engine. Specifically, Portworx can be used by Google Cloud’s Anthos customers running in Google Kubernetes Engine (GKE) and GKE On-Prem. Anthos was designed for enterprise applications that run in the public cloud and on-prem. 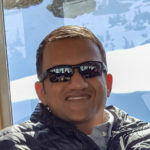 But unlike in the past, when teams would manage their on-premises applications one way, and cloud applications another, enterprises can now build and manage modern hybrid applications across environments in a consistent way so that they can focus on innovation, and move faster than ever without compromising security or increasing complexity. As a cloud-native storage and data management platform trusted by enterprises across the world, Portworx is an important part of Google’s ability to provide a single platform for any enterprise application, including those with mission-critical data services. Portworx solves hard problems preventing wider Kubernetes usage in the enterprise. 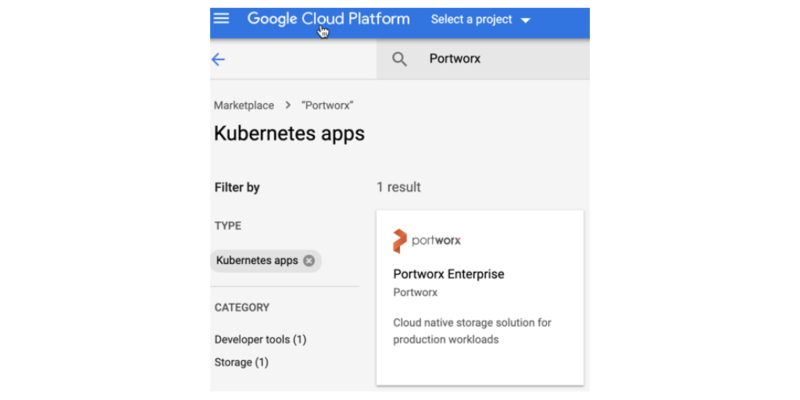 Portworx’s cloud native storage and data management platform, Portworx Enterprise, enables Google customers to solve several hard problems preventing wider adoption of Kubernetes within their organization. First, while Kubernetes provides primitives for running stateful applications like databases in containers, it does not directly handle persistence, high availability, auto-scaling, and other necessary requirements for running mission-critical data services in containers. This is especially challenging in on-premise environments without storage resources such as Google Persistent Disk. Second, when running applications in multiple environments, such as GKE and GKE on-prem, it is essential that data can be securely moved between environments for backup and recovery, capacity planning, and maintenance. Finally, Portworx Enterprise enables enterprises to embrace agility gains from cloud native technologies without sacrificing security by providing capabilities like container-granular data encryption and role-based access controls. Earlier, we had written a tutorial on how to run a stateful workload, such as MongoDB on GKE. We followed it up by writing an article about how to run a multi-tenant application like WordPress on GKE. Taking it a step further, we wanted to provide a simpler onboarding and an install experience to our users. Hence we decided to launch our solution in GCP marketplace for GKE, with its simple click to deploy experience. We wanted to provide users and/or developers the ability to deploy a cloud native storage solution in a self-service manner so that they could continue building stateful workload on a GKE cluster. We ensured that the solution had good pre-configured defaults during the install experience as shown in the image below. Here is a screenshot of a working 3 node Portworx Enterprise cluster on GKE with 1.5TiB of Storage under its management. The detailed steps needed to install Portworx Enterprise through the GKE marketplace are described here. 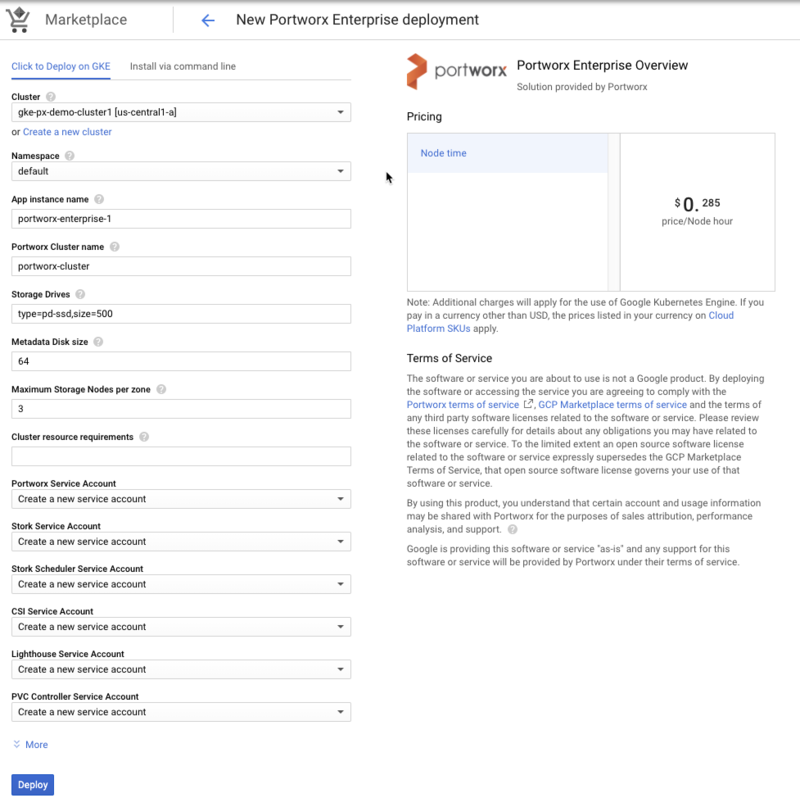 Please visit the Google Cloud Marketplace and try out Portworx Enterprise offering for GKE. If you would like to learn more about Portwox Enterprise solution, please visit our GKE section of our docs page. Join our Slack channel to discuss how Portworx Enterprise on GKE can help you run stateful workloads in production.